So, let's move on to Kindle troubleshooting tips for dealing with these issues. Ensure that you use the symbol key for entering numbers or other special characters and shift key while entering uppercase letters. If you have forgotten your Kindle password, the only way to regain access is to reset the password. Warning: This will erase all the contents of the gadget and will need a new registration from the Settings menu before downloading contents from the library on Amazon.com. 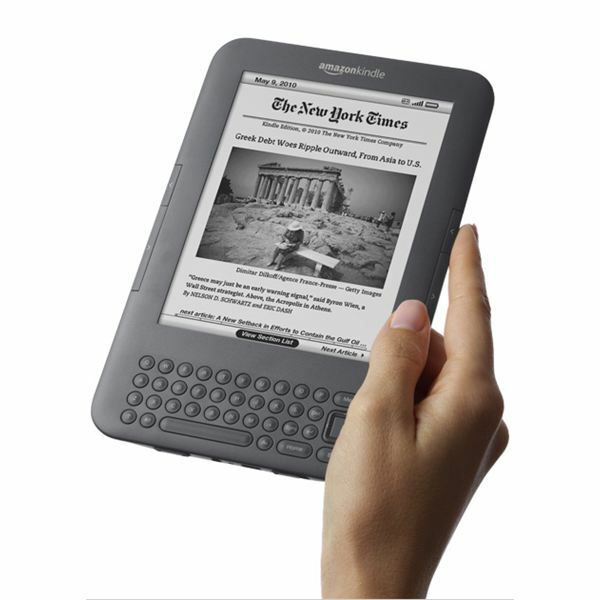 Slide the device and switch on the power switch on top; this will bring the Kindle out of sleep mode. The password field should be filled with “resetmykindle" and the Enter key needs to be pressed. Finally, wait a few minutes for your Kindle to restart. The 6″ Kindle 2 and the 9.7″ Kindle DX use AT&T, while the older Kindles work on Sprint, and the procedure varies for each version, but the below-mentioned Kindle troubleshooting tips are not meant for the original Kindle 1. Note: The following steps should be tried if you were previously able to connect to the internet but your Kindle is no longer connecting. 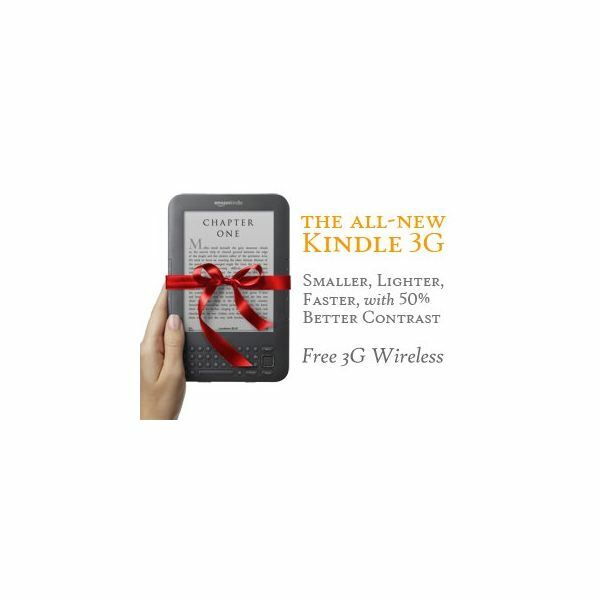 If your new Kindle device is not connecting to the internet, it should be dealt with in a different way. Firstly, try to clear the internet cache, browser cookies, and clear browsing history. Now, restart your browser, and go to the Menu option. For AT&T-based Kindle DX devices: Go to Home>Menu>Settings, type 311, and pick a different provider from the list of various providers listed. For Sprint-based Kindle models: Go to Home>Menu>Settings, and type 611, back, type 411, Home. When you try to connect your Kindle to the computer through the USB port, if you get an error message or if the device is not identified, there is a possibility that the USB port is not powered up as expected. Disconnect the device from the computer and try connecting it to a different port or try using another USB cable. If it still does not work, then move on to the next step. Restart the device by navigating to Home>Menu>Settings>Menu and restart it. Connect it to the computer and restart the computer with the Kindle connected to it. If the above steps do not solve the problem, then reset your Kindle. Disconnect it from the USB port, slide and press the power switch for around 15 seconds. Wait for around 10 minutes before connecting it again. This should solve the issue in most cases. Sick of Poor Battery Life? You may wonder why your Kindle’s battery is getting drained too quickly. Well, the good news is that it may not have anything to do with the performance of the battery, but rather it could be caused by a corrupted book file, or over-indexing of books. If you’ve purchased several books recently, the Kindle may try to index them, and this may eat up a whole lot of battery. Additionally, if there’s a corrupted book file, the Kindle may try to index it, but fail to do so. However, in the process, it will continue to use extra battery life, and get drained quicker than usual. To deal with such cases, you should look for a blurb like ABXX, or items that are currently indexed. If you notice that it has not been indexed for a while, just simply get rid of it; you can do so by going to the home screen, and then flicking left. Note: For the Kindle 1, you need to tap the backspace button rather than flicking. Connect the device to the computer through a USB port and access the Kindle drive. Open the music file from the drive and make sure that it contains the files. Also, ensure that the files have an .mp3 extension in the properties. If the Kindle is unable to play the audiobook, the probable cause could be that the audiobook cannot be found or it is not compatible with the device. Plug your Kindle into the computer through USB port and access the Kindle drive. Ensure that the audiobook files are present in the audible folder. Make sure that the type of file is audible by right clicking on the file and checking in the properties. These are some of the frequently encountered problems with this eBook reader and handy Kindle troubleshooting tips to overcome such minor issues. Should you encounter any serious issues with your Kindle, it is advisable to seek professional assistance and not to try anything on your own. Disclaimer: You must try the above-mentioned Kindle troubleshooting steps at your own risk; as mentioned earlier, performing some of the steps may lead to loss of data!